Measurements for rebar projects are very important, because having the proper measurements, materials, and equipment are crucial to a successful project. If your measurements are off by even a millimeter, it can ruin a project. Fortunately, there are options to help you reduce the chances of making a mistake. One of the best things to help with measurements are vCalcs, also known as a rebar calculator. These give you the knowledge and information you need, so your project will be on track from the start and stay that way as it develops. So, What is a Rebar Calculator Anyway? 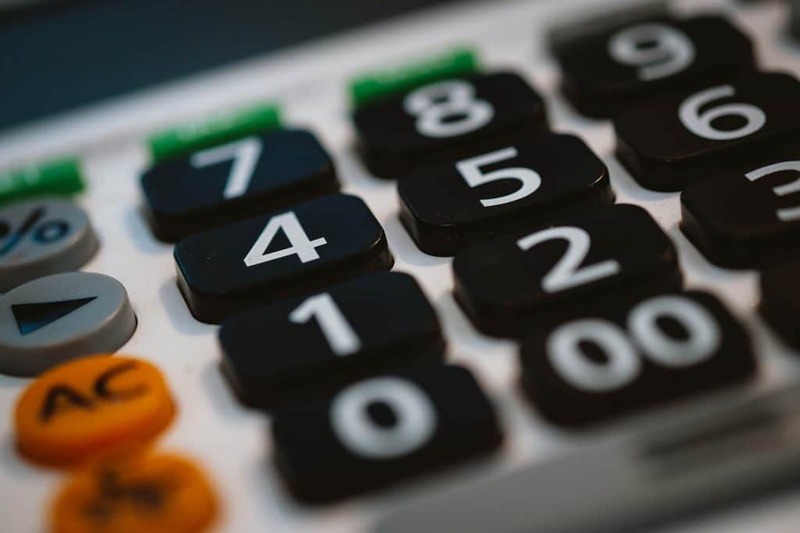 If you need help in figuring out your materials, a rebar calculator uses equations and data to tell you just how much material you will need. When you are pouring a concrete slab and you need rebar in it, you don’t want to use too much. 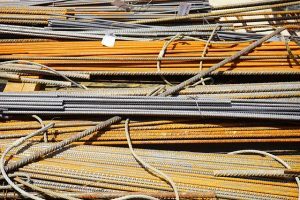 Using excess rebar can end up costing a lot of money. On the other hand, you don’t want to use too little rebar. Too little reduces the strength of the slab over time, and can even lead to cracks and breakage that you would naturally want to avoid. Choose the shape of your slab. While most are rectangles with square corners, there are many other options. Some will be round or irregularly shaped, and you want to be able to calculate the amount of rebar even for slabs that are not shaped in a standard or expected way. Enter the dimensions of the slab. You can do this in feet and inches, but you can also choose meters and centimeters if that is the type of calculation you prefer to work with. Decide the number of rebar mats you will be using. Choose a rebar size. Generally this is used in computing the weight of the rebar within a grid, but size also matters when computing length and lapping. The surface area of a slab in feet, yards, or meters. The volume of concrete, in both cubic yards and meters. The amount of plywood or OSB that is needed for poured concrete walls or wood forms. There are a number of ways you can calculate the amount of rebar you need. You can go by weight, length, or other designations, such as the area of volume of a slab. With that in mind, here are some of the most popular calculators. Choosing the right one can make your next project a whole lot easier. No matter which kind of rebar calculator you choose, the most important thing is to get the one that works for your project. Contact our team at BN Products for all of your construction project needs. We have everything from rebar tiers to professionals tips – our team will make a difficult project seem simple.